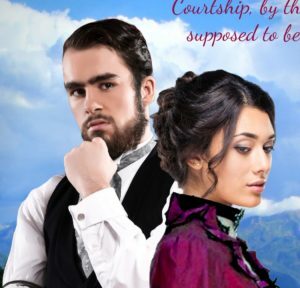 My newest release, Unmistakably Yours, is set in 1887, in Mountain Home, Colorado. Because this novel is set in town, where many characters interact with one another, and as the novel is full length (435 paperback pages), I had room for a richer, deeper plot, with more characters. I’ll do my best to not give away the story here, as “plot spoilers” are no fun. 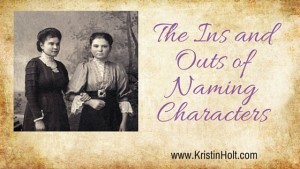 I’d rather let you discover the characters and the story as it unfolds (though I did give away a few secrets in a Character Spotlight recently published at A Baker’s Perspective when I shared Oscar Harris‘s back story and the photograph I used for inspiration while writing his character). This was my first novel including two separate but a little bit connected romances. 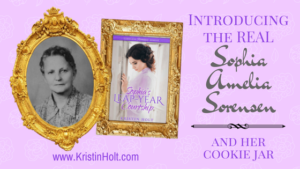 Per the book’s blurb (back cover content), it’s evident that Hank Murphy, who owns the new Grocery Emporium in Mountain Home will be our hero and Jane Vancoller, proprietress of the new Tea Room, the woman he’ll fall in love with. As the story told in Unmistakably Yours is primarily Hank’s and Jane’s, I’ll begin with them here. I LOVE having a cover to work with while writing a book, rather than purchasing a book cover from the designer after the story has been written. Having the cover in advance of much of my writing process, made all the difference. You’ve seen Hank and Jane before, simply by glimpsing the cover. Mary Jane Vancoller, dark hair with auburn highlights and green-eyed (as determined by the cover art). 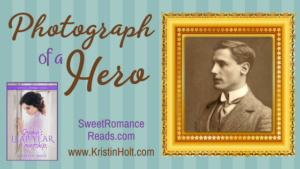 Hank Murphy, dark brown hair, gray eyed (with a touch of green– yes, I zoomed all the way in to get a close look), overall-wearing, collar-eschewing, flat-cap preferring hero (Note how the image selected by the cover designer helped me with all this). Contemporary headshot used as the inspiration for hero Oscar Harris, the secondary hero in Unmistakably Yours. 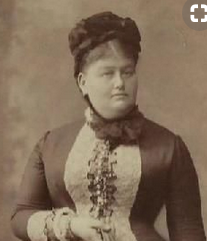 Miss Ina Dimond (inspiration for). 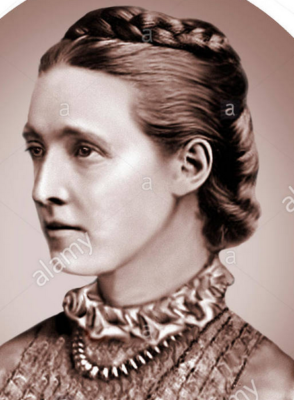 This true-to-history picture is an almy.com stock photo of Marie Ruhland. 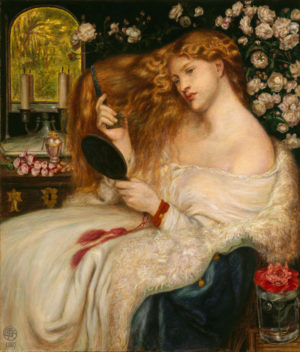 The facial features, imagined facial expressions, ear bobs (earrings), hair style, and perceived hair color, were all significant parts of Ina’s appearance. 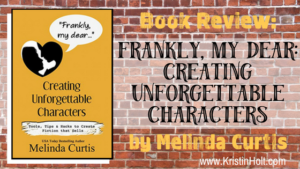 When I grasp a character’s individuality, it’s far more about who they are in their thoughts, hearts, and heads than what they look like… that’s why the pictures and photographs do so much good for me. 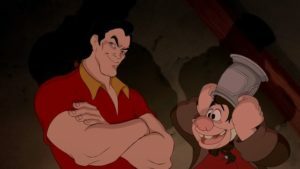 If you’ve ever laughed at Disney’s clever scene with Gaston signing in his hunting lodge about how he consumes five dozen eggs every morning, but laughed at his sidekick who let Gaston pummel him… then you certainly know secondary characters can steal the show. I doubt my secondaries did that, but some of them did have a lot of screen time… and much of that occurred intentionally. Other times (that pesky Mrs. Ann Abbott, in all her self-importance), she showed up, asking– ah, no– telling me where she would stand and to point the camera at her. Here she is, now. She’ll take her turn first, thank you, very much. This cabinet card, spot-on for an 1887 photo shoot (or book) illustrates the high fashion of the year. And yes, Ann Abbott (the mayor’s wife) is one to dress in the most current styles. Thumbnail of Archibald Abbott (an etching published in Richmond Dispatch of Richmond, VA on August 1, 1886 (one year before Unmistakably Yours opens). Wait– Mrs. Abbott insists upon introducing their four-year-old daughter, Virginia Abbott. 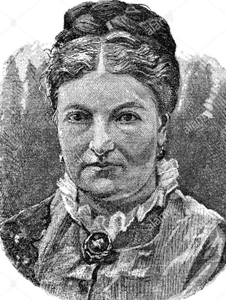 Miss Abbott doesn’t appear in this story (because children should be seen and not heard), but we know Miss Virginia Abbott from her role in The Marshal’s Surrender. Besides, the Abbotts hire quality people who look after the children, freeing their important parents to see to social occasions, work, and personal interests. 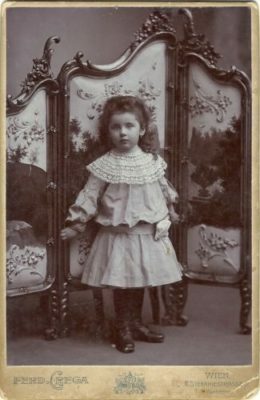 Miss Virginia Abbott, age four. Let’s start with widowed Hank’s first wife. Obviously this woman existed, as Hank is the father of a brood of boys we meet in the opening scenes. I needn’t say one word leaning leaning toward spoilers, and we all know the fact that there was a wife before contributes to the troubles in this story… one way or the other. This vintage image served as the ethereal visualization of Hank’s deceased wife, Dora Murphy. Victorian era cabinet card used to visualize (actually holding still, for once) the Murphy boys. Hank’s sons, who play a significant role in this story’s plot (though the book is still significantly a romance) are ages 8 (Austin), 6 (Russell), 4 (Clyde), and 2 (James “Jimmy”). 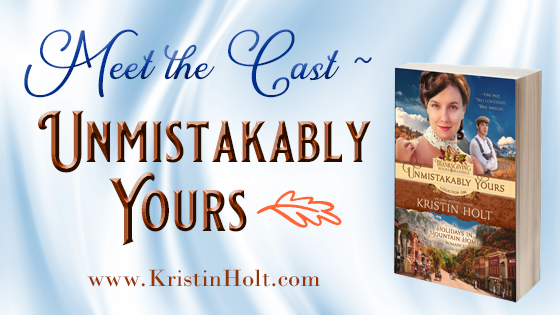 If you’ve already read Unmistakably Yours, you’ll say, “Hey! No, way. The Murphy boys do not look like that.” And I’d have to agree with you. 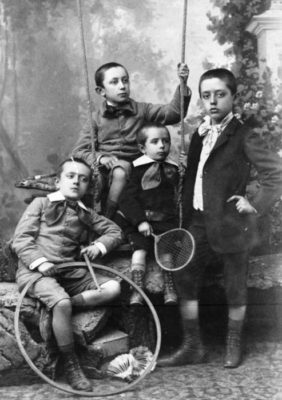 The image served to illustrate LATE 19th century clothing, though boys in 1887 did wear short pants. I’m not sure photography could capture those boys, in their lighter hair than here pictured, freedom to run and disinterest with proper clothing. But still, the image worked as a general reminder of size and ages. And no, though the boys have stair-stepped ages (2, 4, 6, and 8), they do not have birthdays very near one another. Some are quite close to an upcoming birthday and some are not. 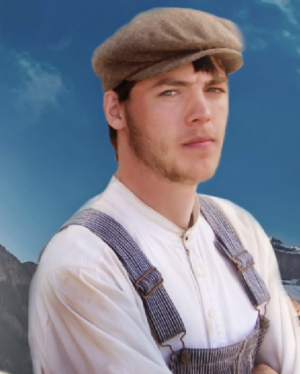 Hank’s kid brother, Elias Murphy, became one of Hank’s “boys” when Elias’s mother died, leaving him an orphan. Elias is blond like his mother, and Hank is dark like his, but the brothers (okay, half-brothers) resemble each other strongly. 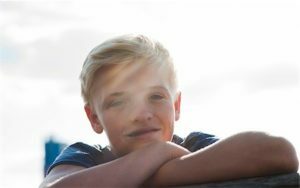 In Unmistakably Yours, Elias is thirteen (in his fourteenth year). Elias grows up to be one of the sheriff’s deputized assistants in The Marshal’s Surrender as a young adult, so I couldn’t help but find the right image to capture Elias in that grown-up role. 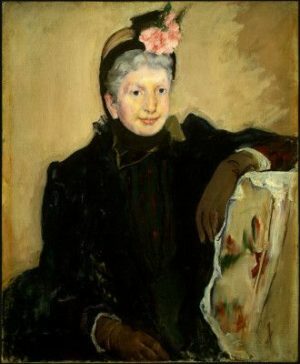 Portrait painted in 1887. I borrowed the image as an inspiration for seventy-two year-old Mary Vancoller, Jane’s mother. Jane’s former fiancé plays a role, too. 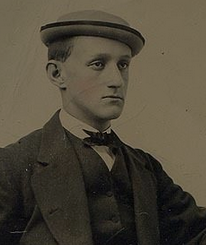 Here’s an era-appropriate cabinet card I labeled “Lawrence Riddle.” Isn’t he handsome? 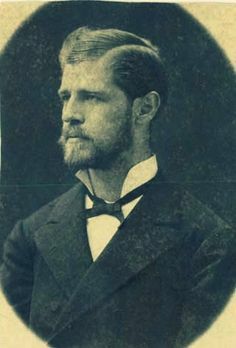 Lawrence Riddle, Jane’s former fiancé. Mrs. Carrie Gilbert, wife of the pastor, Kenneth Gilbert, plays more of a role (though very small) in Unmistakably Yours. They contribute a little more in This Noelle, and play small roles in various other series titles. 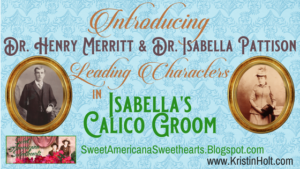 Pastor Gilbert first makes an appearance in Courting Miss Cartwright in 1879 (first title, chronologically), when he filled Pastor Cartwright‘s vacancy. He continues to play a role (minor) in every book in the series, through the current final title in the timeline, The Drifter’s Proposal. 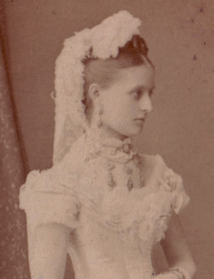 Vintage photograph of bride in her wedding dress. 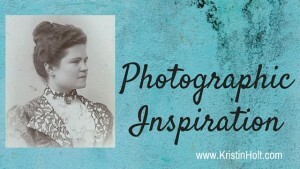 Used as inspiration for Mrs. Carrie Gilbert, bride of Pastor Kenneth Gilbert. Pastor Kenneth Gilbert, who has played many minor roles throughout the Holidays in Mountain Home Series. Everything’s right but the hat. Gilbert is more of a dark bowler man. I was pleased to give Rocky and Felicity (Cartwright) Gideon cameo roles in Unmistakably Yours. Just little pieces, a few lines (like they had in The Gunsmith’s Bride), as this couple’s story in Courting Miss Cartwright still lingers with me. Don’t tell Mrs. Ann Abbott, but I quite prefer Mrs. Felicity Gideon‘s company. Rocky Gideon and his wife, Mrs. Felicity (Cartwright) Gideon, from the cover of Courting Miss Cartwright. Quiet, unassuming Miss Harriet McCormick (whom you’ve met long before Unmistakably Yours, but she won’t remind you) thought she’d get by without an introduction. She’d rather quietly keep the Tea Room running smoothly. She needn’t be in the center of conversation. 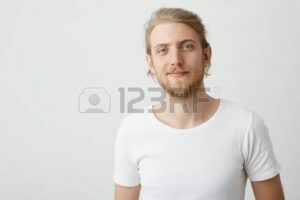 This Alamy.com (copyrighted) image served as a point of inspiration for Miss Harriet MCormick (known by some as Spinster McCormick). Note the same stylish hairdo as worn by Miss Ina Dimond. One more female matron of Mountain Home, then I’ll leave my photographic inspiration for another time. Remember Bab? Babette Terrell (with her husband Arch) lives next door to the Hudson family (the gunsmiths), where she and her husband were tending the garden (and a wet grandson) one day and met their new neighbor (George Hudson‘s conspicuous mail-order bride in The Gunsmith’s Bride). Bab makes insecure (and obnoxious) Zylphia “Zee” Speare Hudson feel wonderful about herself, hence Bab becomes a dear friend of Zee’s. 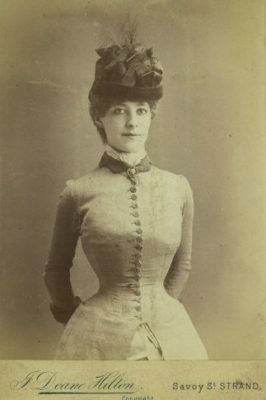 Victorian photograph used for inspiration of character Babette “Bab” Terrell, next-door neighbor and friend of Zylphia Hudson. Speaking of Zee Hudson, we can’t leave her out. The woman can hold a grudge through the ages. Allow me to introduce Mrs. George Hudson (Zylphia). 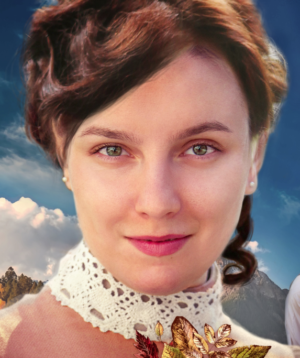 She won George’s heart through letters, and came to Mountain Home as his bride-to-be, and no matter what that Ina Dimond has to say, George W. Hudson always loved her, Zylphia. First, last, and always. 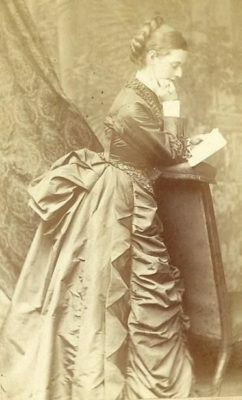 Victorian cabinet card photograph, used as inspiration for Zylphia Speare Hudson, “Zee” to her closest friends. You are so amazing, Kristin! 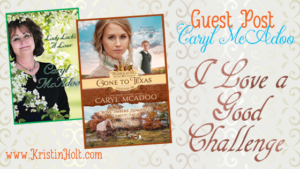 I loved this post and meeting your characters! May God bless your every effort. May he highly favor the work of your hands. I am so blessed that He crossed our life-paths! Love and hugs! Thank you, so much, Caryl. I feel the warmth of your embrace, across the miles! I am looking forward to reading these two books! May I inquire, is Jane a bit older than Hank? And Ina looks quite a bit older than Oscar. I know that age didn’t matter then as it shouldn’t now. Mostly just curious. My own grandmother was 5 years older than my grandfather. I love reading your books, Kristin and I’m putting these two on my wish list for my next book purchase. Thank you so much, Janie. You have a good eye! Actually, Jane and Hank were designed to be close in age, but the differences ended up not mattering to them. The images I chose for Oscar and Ina (he’s contemporary, she’s historical) do give the impression that she’s older… but in the story, he’s her senior, and anticipates she’s younger than she actually is. He makes that assumption based upon her skin (without lines) and her innocence in many ways. I’m honored that you’re so interested in reading Unmistakably Yours! These two romances take place in the same novel. 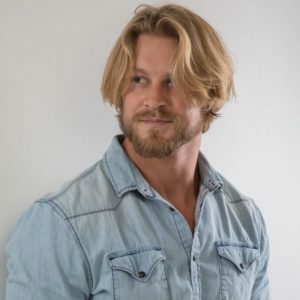 I personally enjoy reading novels with two concurrent (and separate) romances that are connected by the plot, so this is my first attempt at writing that kind of connection. I hope you’ll find the book well worth your time.